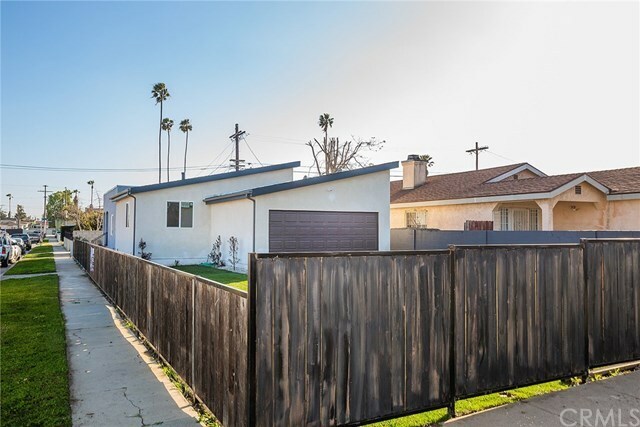 8421 W Raymon Street, Los Angeles, CA.| MLS# CV19056333 | Southern California Homes for Sale. Search properties Southern California. Buyers this is a Great Opportunity home & Ready to Move-In!!! STANDARD SALE!!! **NOT AN REO OR SHORT SALE**STANDARD SALE!!! **CONVENTIONAL, FHA AND VA WELCOME BEAUTIFULLY RENOVATED WITH NEW ADDITION !!!! !Â It Features 3 Bedrooms, 2 bath. 2 car garage (new) with a long driveway!! Property also has New Interior, Exterior Paint, Hardwood Floors throughout the living room and Bed rooms, Brand New Updated Kitchen with Granite Countertops, NEW FIXTURES and tile floors w/ Solid Wood Custom Cabinets, Bathroom has been completely remodeled with Custom Tile,Â Large backyard & separated washer & dryer room & much more to be mentioned! Hurry property is priced to sell!Â Submit an offer today!!! Property is priced to sell & wonât last long!! !